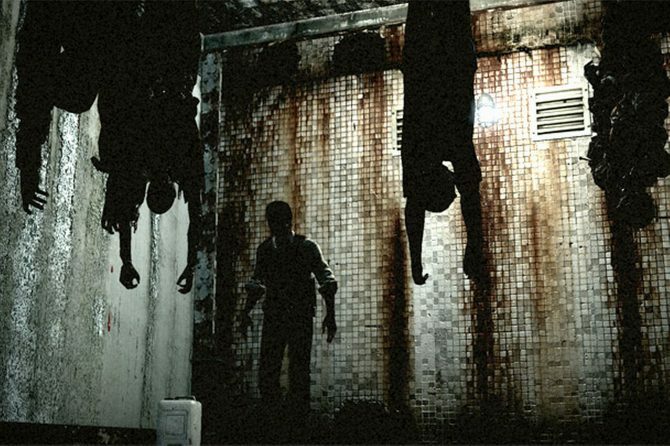 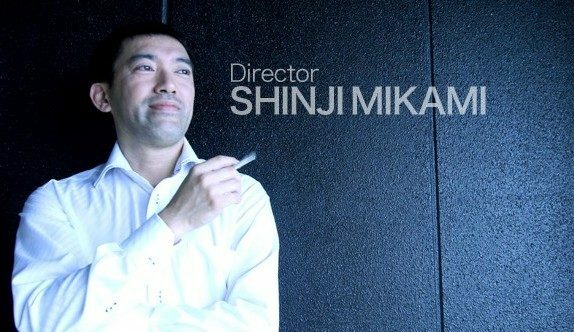 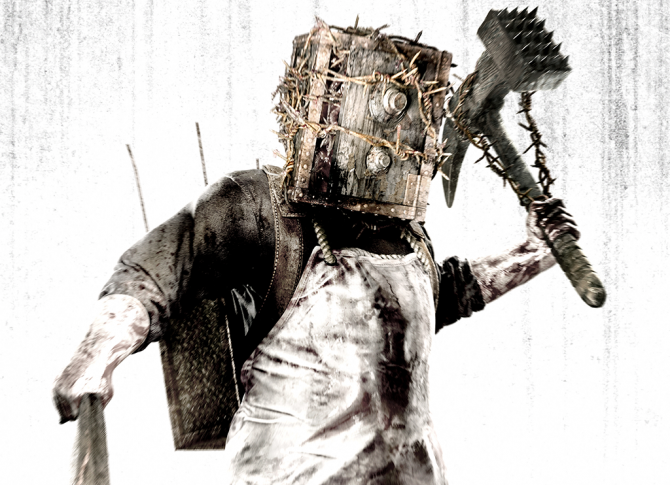 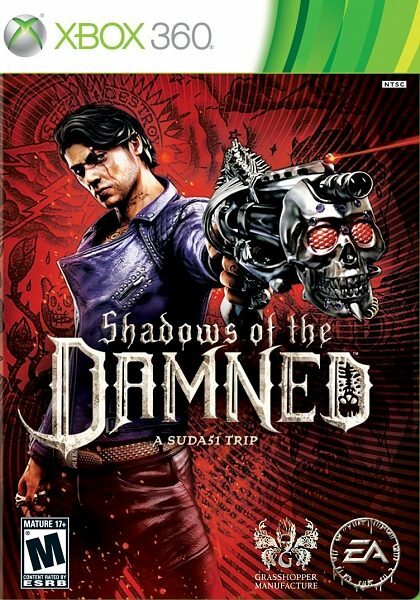 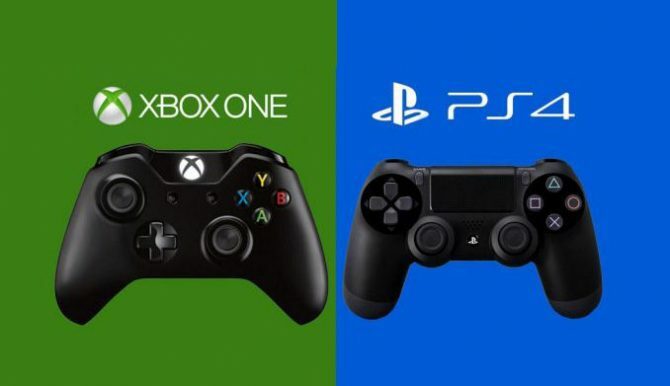 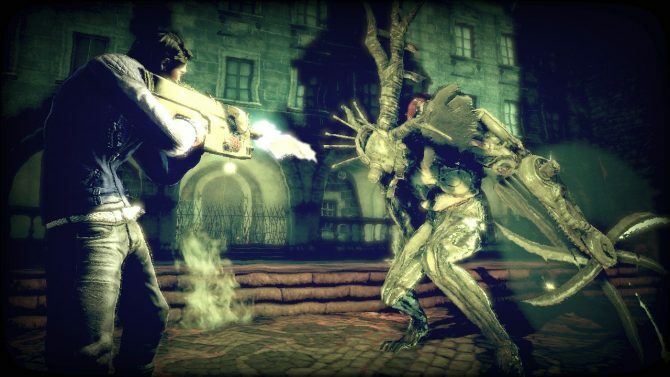 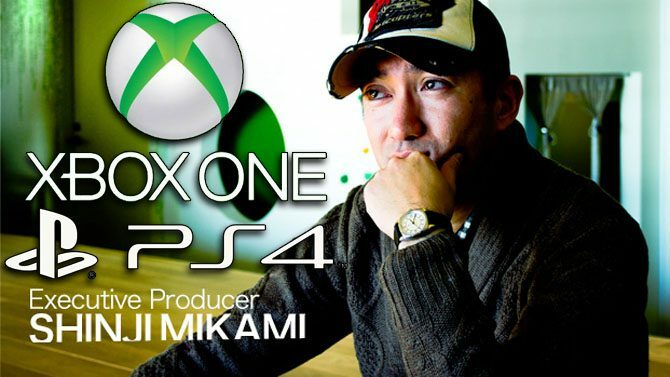 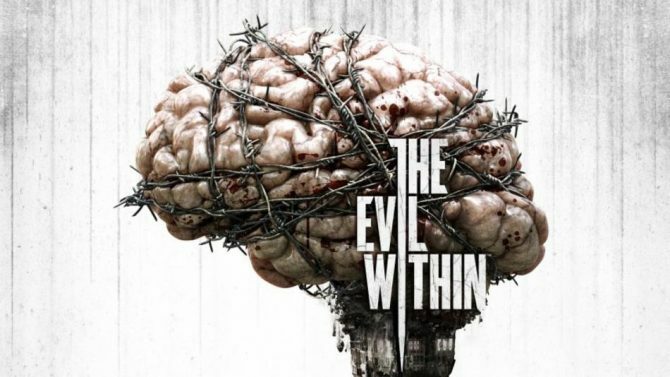 Shinji Mikami has stated that he would like to bring his PC, PS4, and Xbox One title The Evil Within 2 to Nintendo Switch if given the chance. 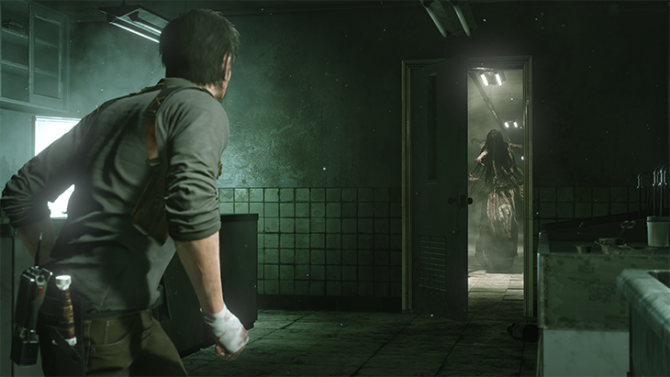 Shinji Mikami Returns with a batch of gruesome screenshots for its new horror game The Evil Within 2. 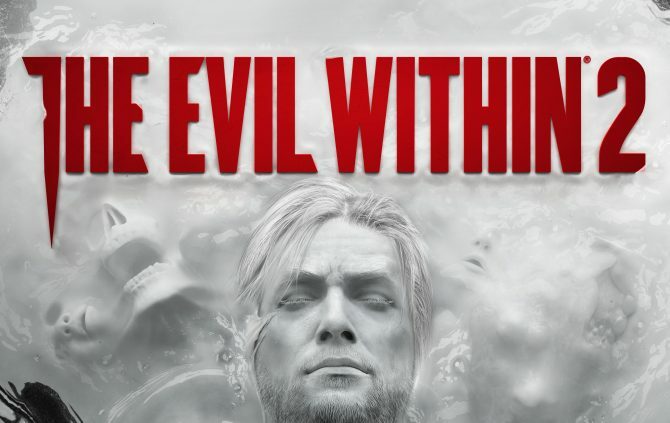 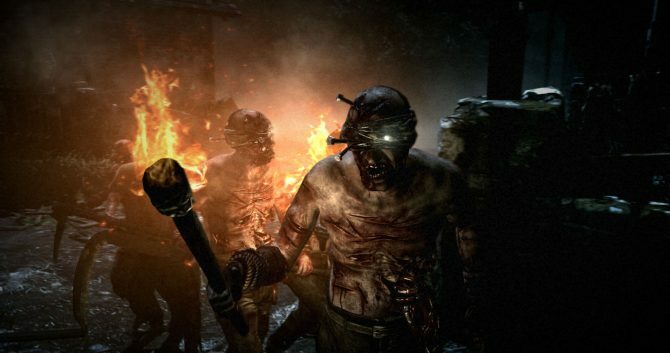 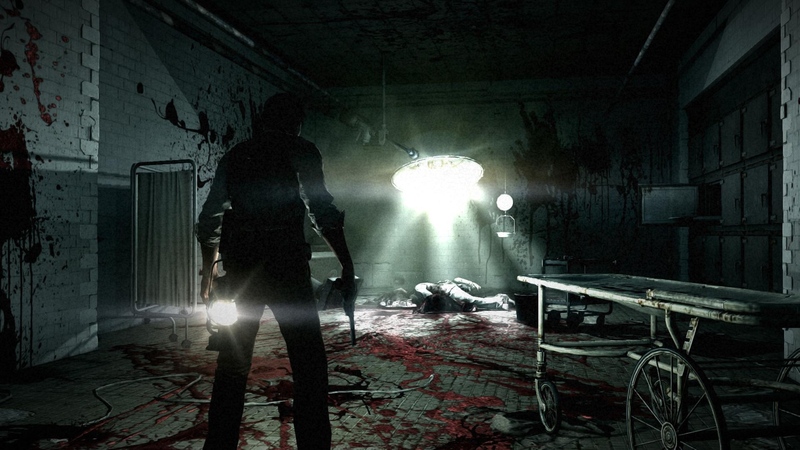 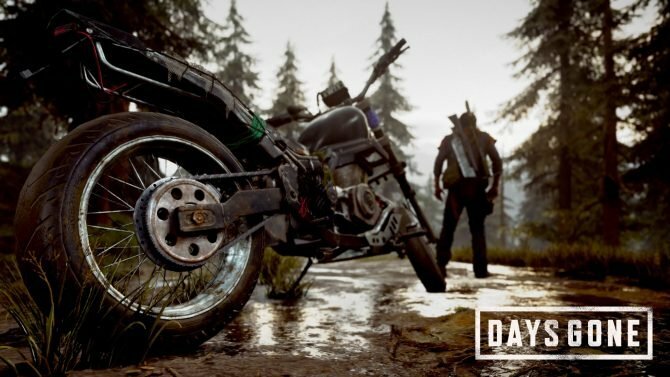 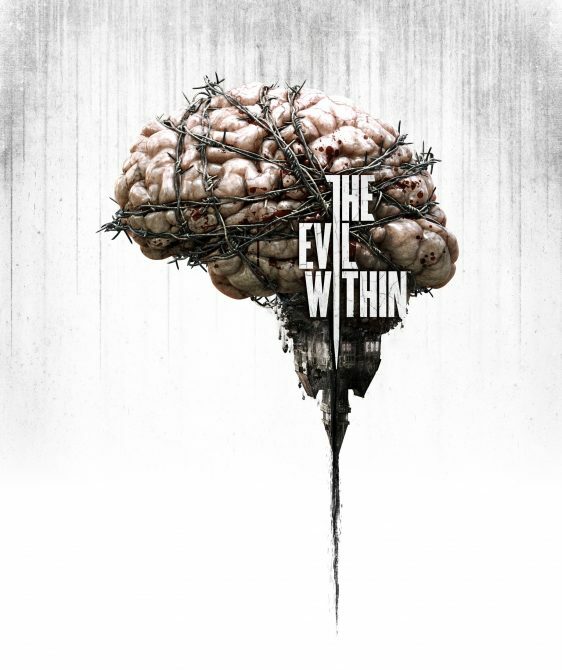 Bethesda Softworks announced today that Resident Evil series creator Shinji Mikami's new survival-horror title Evil Within will be receiving a three-part DLC that will be conveniently bundled into a season pass. 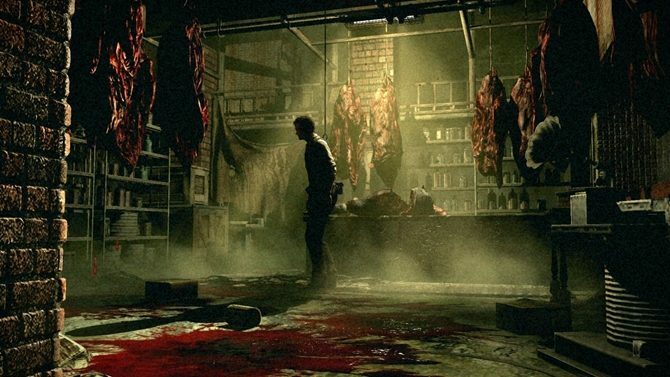 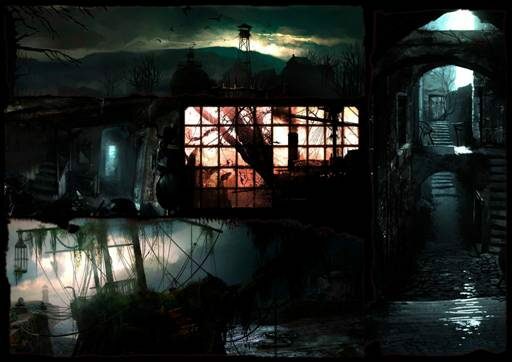 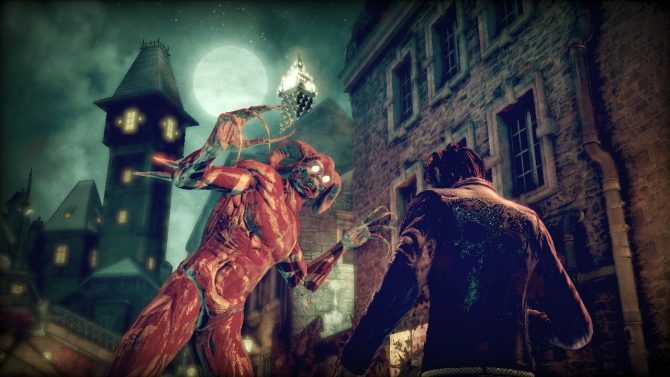 Survival horror fans, rejoice (and cower in fear): the release date for Shinji Mikami's upcoming horrorfest has been revealed.